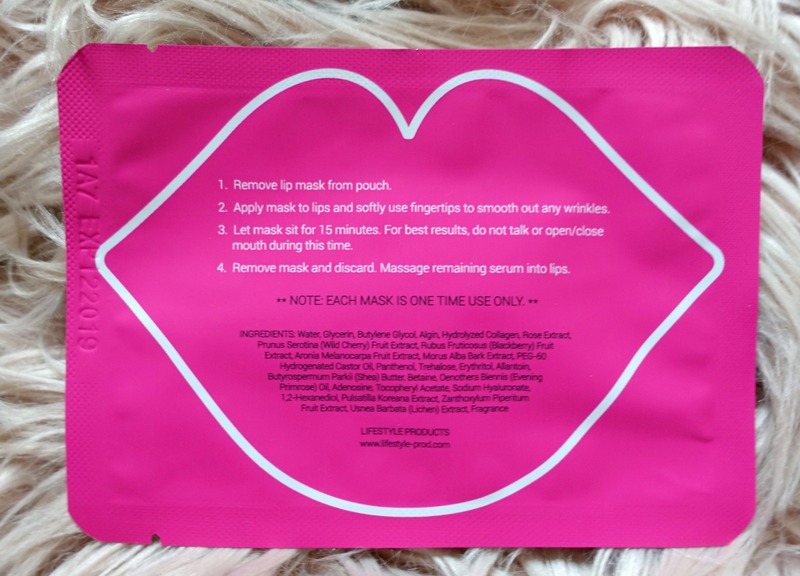 Word on the street is that not only do I love a sheet mask but I also absolutely LOVE a lip mask too! 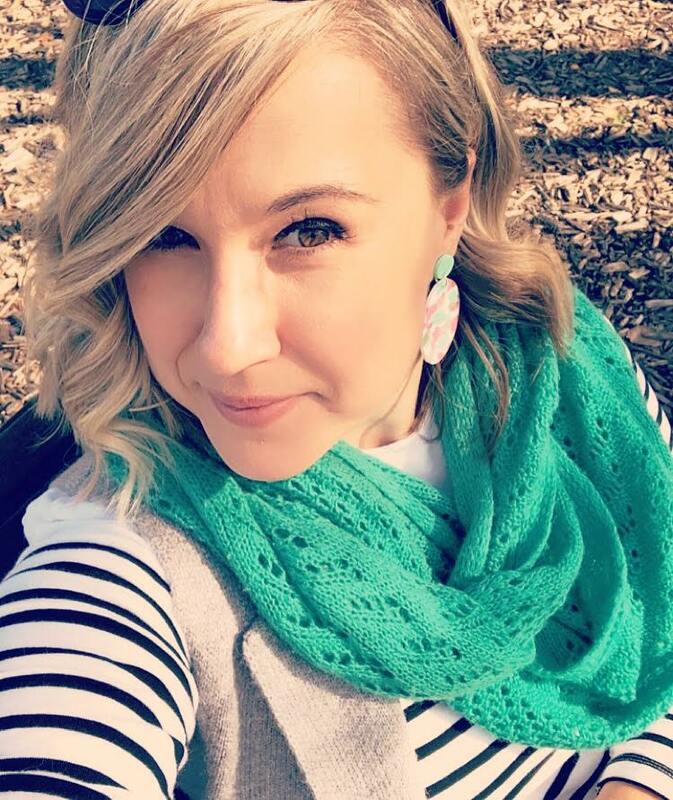 There’s just something so relaxing about popping on a lip mask and being forced to shut the hell up for at LEAST 15 minutes. 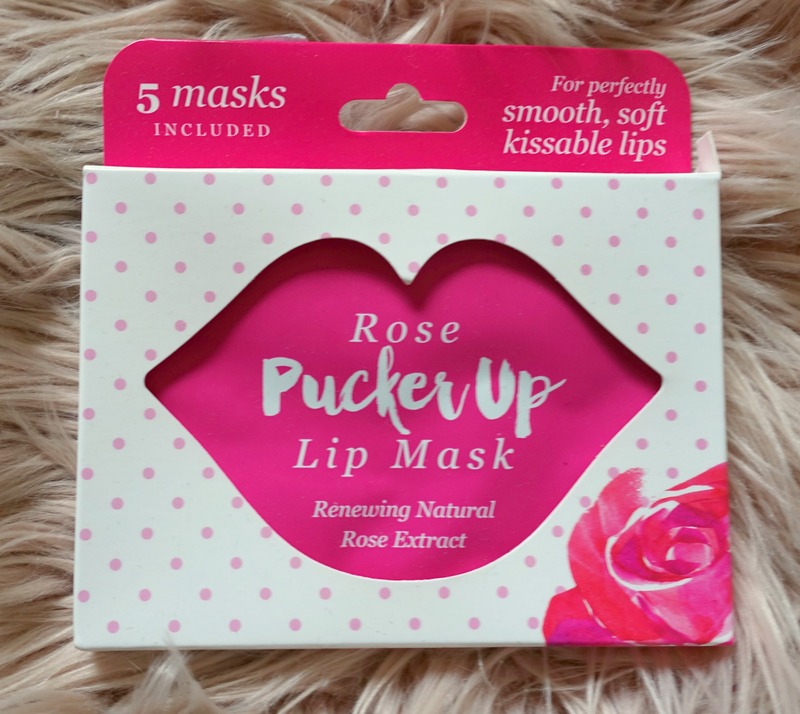 I found these Pucker Up Rose Lip Masks in Marshalls (for my Aussie gals it’s a discount department store, kinda like T. J. Maxx) while I was in Santa Barbara back in June and I knew I just had to get them because a) they’re cheap as chips and b) they basically have my name on them so they’re made for me (right?!). I’m a sucker for a rose extract but more often than not the scent in certain products is just too overpowering. 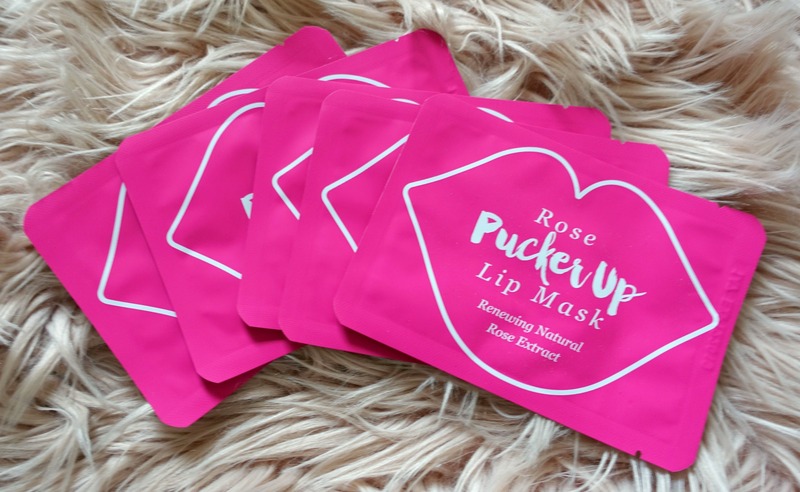 These little sheet masks thankfully only have a hint of rose and are super soothing and cool on your lips. After the required 15 blissfully silent minutes my lips did feel softer and were a little rosier for about 20 minutes. After that though I didn’t experience any long term benefits and felt like my lips were back to being a little chapped the next day, but for USD$2.99 for a pack of 5 I can afford to use one every day!